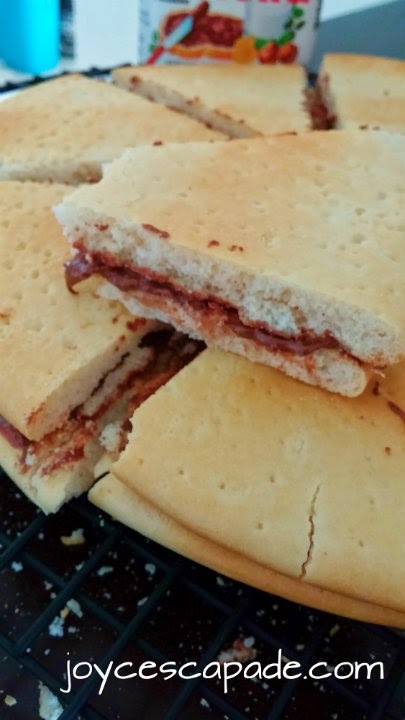 By the way, this recipe is not toddler-friendly, especially if they are under 4 years old. 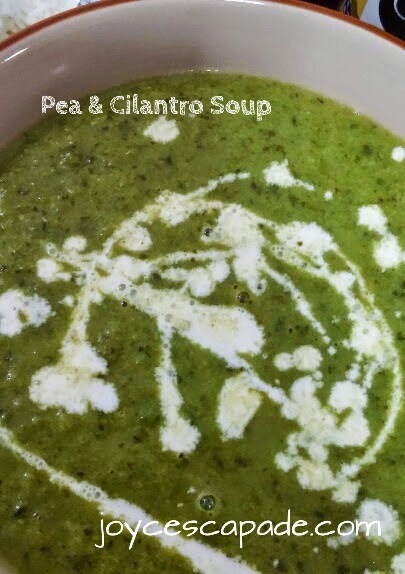 Even for adults, we eat sparingly. In fact, this is the first Nutella jar that I bought in my life. I bought the smallest jar - 200g. Lol. 1. Preheat oven to its highest setting and put two large flat trays inside to heat up. Transfer pizza dough to the hot trays and place in the hot oven for 7-8 minutes until the tops begin to brown a little bit. 2. 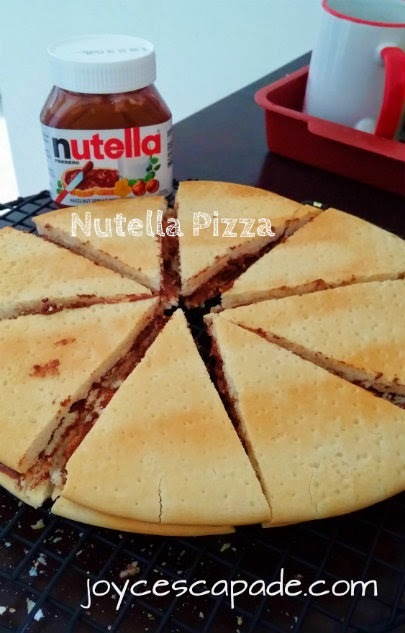 Remove from the oven and spread Nutella over the bottom piece. Cover with the remaining piece. Return to the oven for another 7-8 minutes. Let the pizza cool down before slicing. Serve warm. 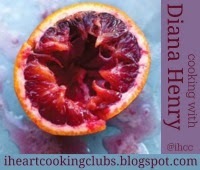 I'm linking this post with I Heart Cooking Clubs (IHCC) for this week's theme, Suitable For The Screen. 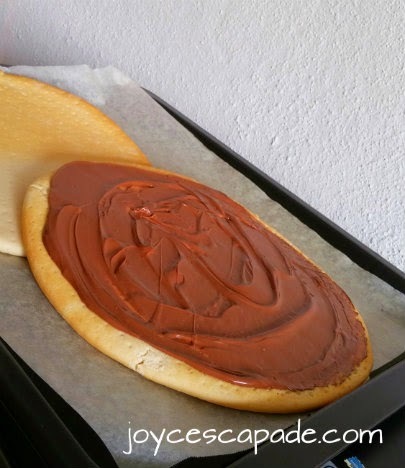 That looks good....I love a dessert pizza! A fantastic pizza to enjoy in front of the TV! Would definitely be a hit in my house! Looks like a great sugar buzz to me! Sticky fingers and lips ... yum! Oh my, this sounds so good. 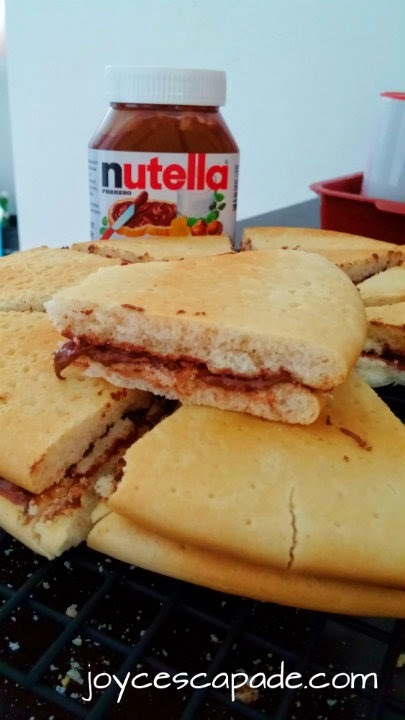 Love nutella. Thanks for sharing this.